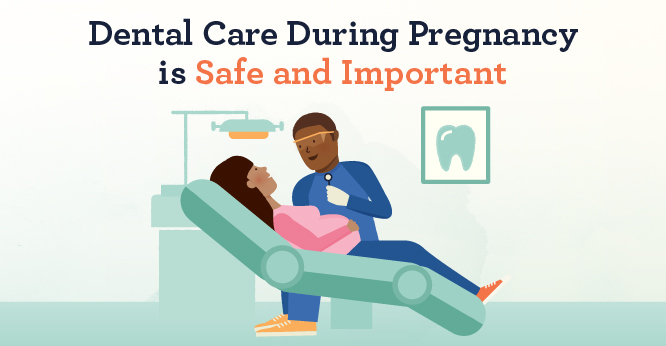 The Children's Dental Health Project has released an infographic (click on the image to open the full infographic) that encourages health professionals to coach women about the importance of oral health during pregnancy. Scroll down to access English, Spanish or Chinese versions of the infographic. We have also provided "teaser" images you can use on Facebook, Twitter or Instagram. We've also included sample messages you can use on your social media platforms. CDHP manages the national learning network of the Perinatal & Infant Oral Health Quality Improvement (PIOHQI) project. 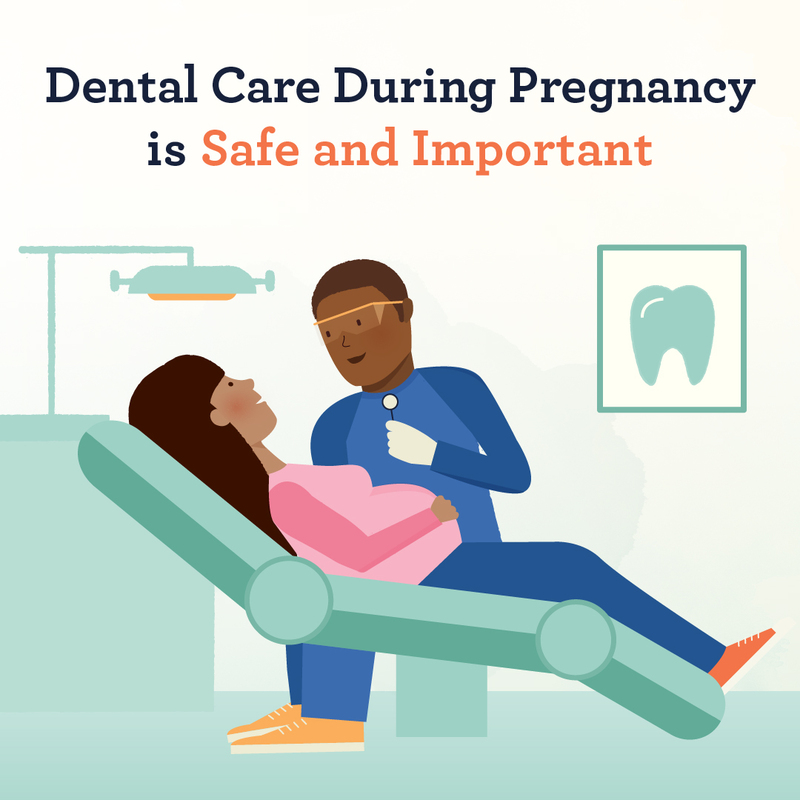 The federally-funded PIOHQI project is a learning collaborative involving 16 states that seek to increase access to quality oral health care for pregnant women. Our PIOHQI partners are the Association of Maternal & Child Health Programs, Association of State & Territorial Dental Directors, and the National Improvement Partnership Network. In addition, we are very pleased that the American Academy of Pediatrics has co-sponsored this infographic. As our new infographic illustrates, oral health really matters, and it matters throughout the lifespan. Join us next week in disseminating this infographic. We chose this timing because National Women's Health Week is May 15-19. As we look from a holistic perspective, oral health is an important piece of the puzzle in a woman’s overall health. One may wonder how oral health is related to women’s health, but as our new infographic illustrates, oral health really matters, and it matters throughout the lifespan. 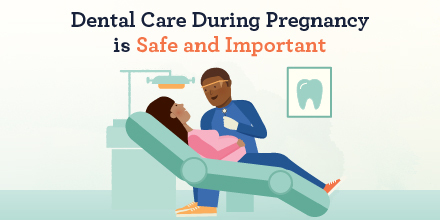 The headline on our infographic delivers a crucial message for women: Dental care during pregnancy is safe and important. We look forward to delivering this message with our national partners. Whether we are women, health providers or policymakers, each one of us can make a difference in a woman’s health and be proactive by promoting oral health care and good oral health habits. Infographic (English) – This is the best version to hyperlink on your website or to share with colleagues and partners. Infographic (Spanish) – This is the best version to hyperlink on your website or to share with colleagues and partners. Infographic (Chinese) – This is the best version to hyperlink on your website or to share with colleagues and partners. Infographic (PDF - Version 3) – This English version is the best version to use for printing high-quality color copies that can be shared or displayed by health providers, WIC clinics or local health departments. For this purpose, we recommend printing this infographic onto 11" x 17" sheets of paper at a Staples, Sir Speedy, Kinko's or similar quick-print outlet. Sample Messages – These messages can be copied and pasted into your Facebook or Twitter page. Consider adding one of the "teaser" images that are hyperlinked below. Facebook – To share the infographic, use this link: https://www.cdhp.org/blog/459-infographic-dental-care-is-safe-and-important-during-pregnancy. To make your Facebook post more visually appealing, attach this "teaser" image right below your message. Twitter – To share the infographic, use this link: http://bit.ly/2q6OSEe. To give your tweet more visual appeal, attach this "teaser" image to your message.